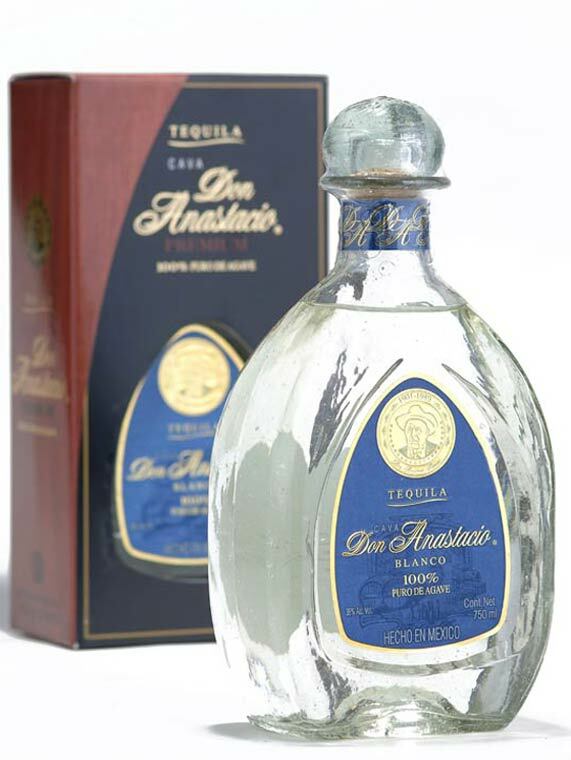 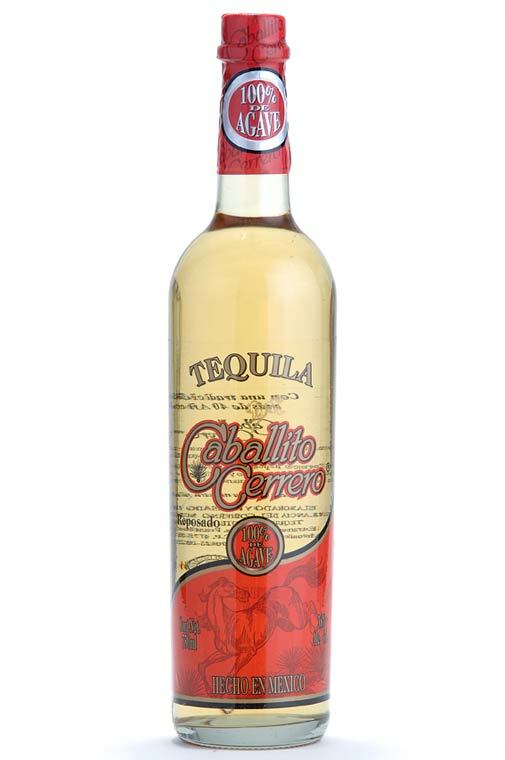 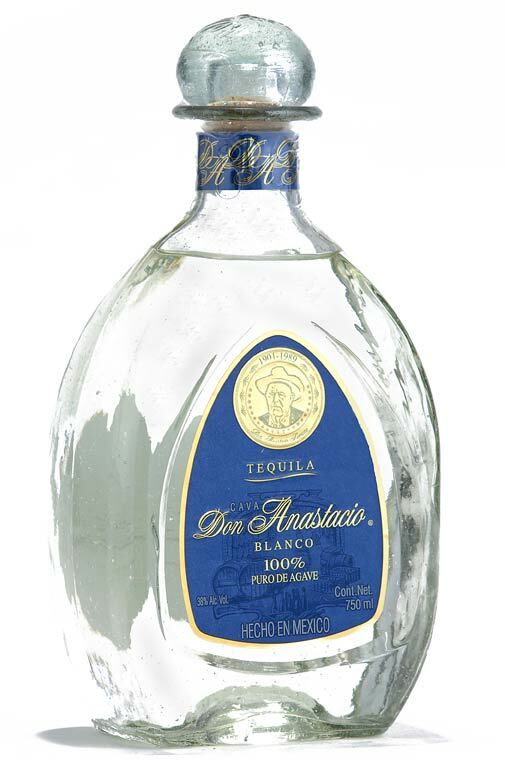 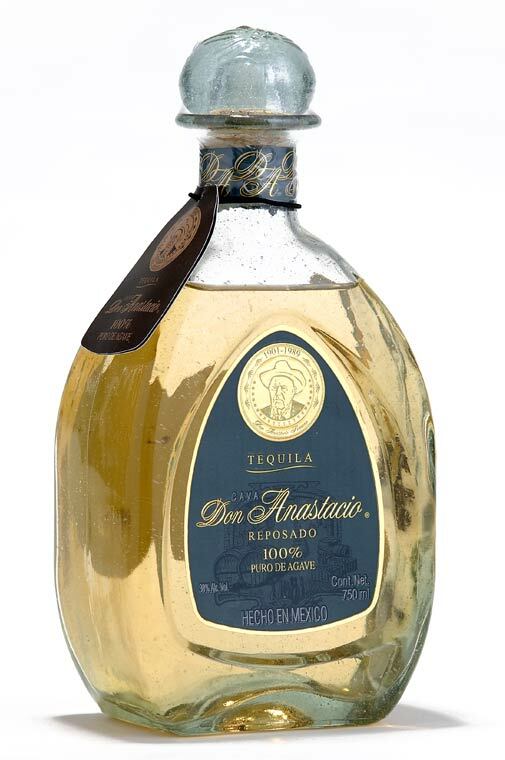 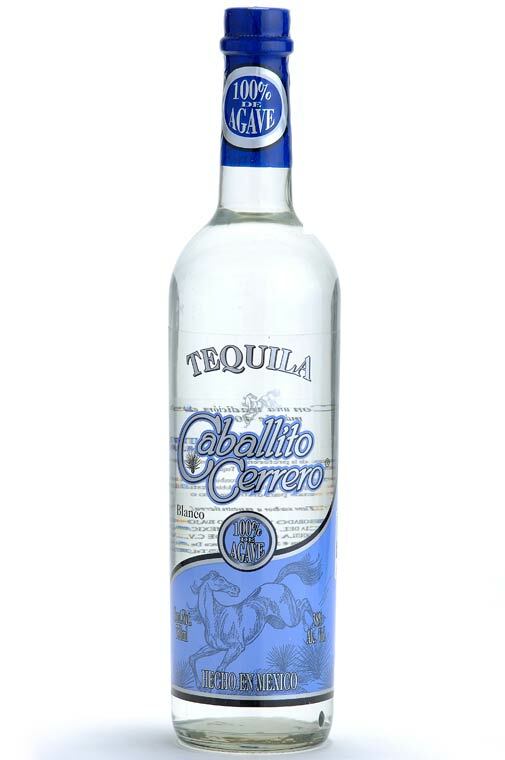 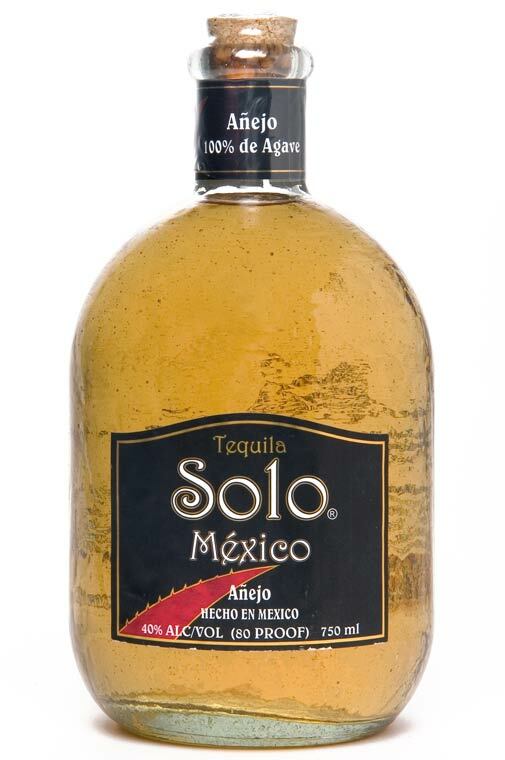 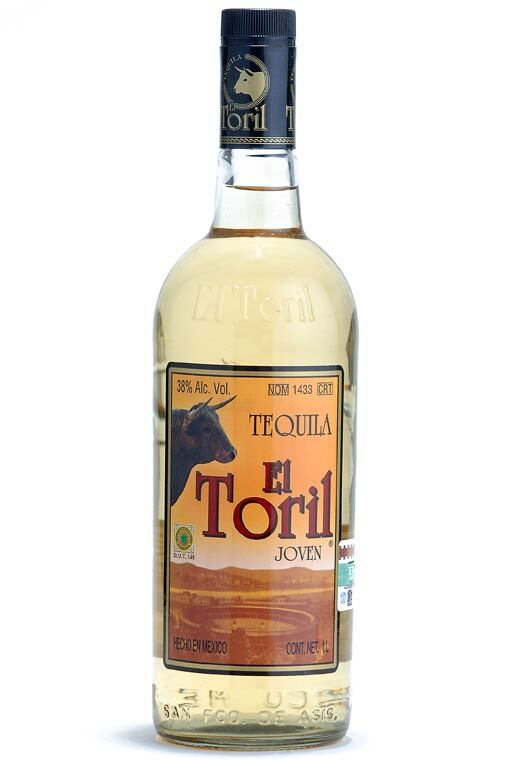 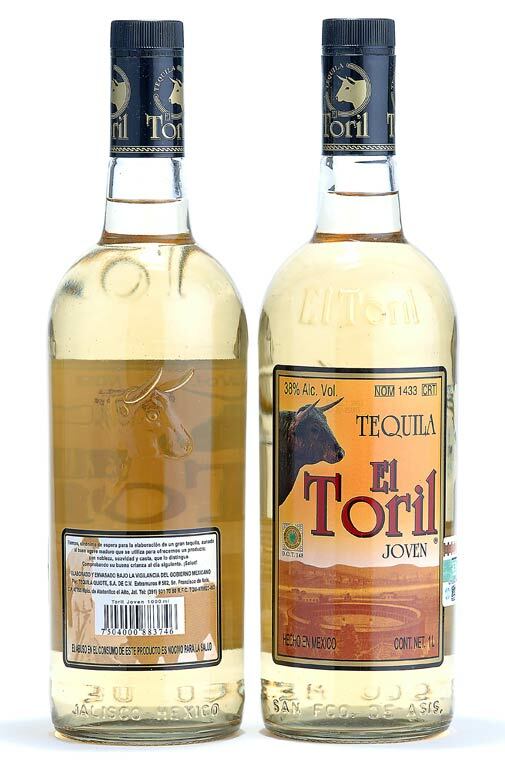 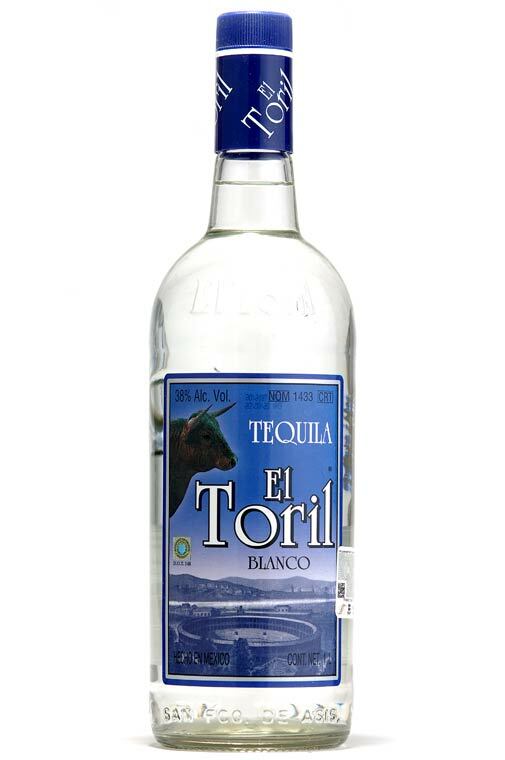 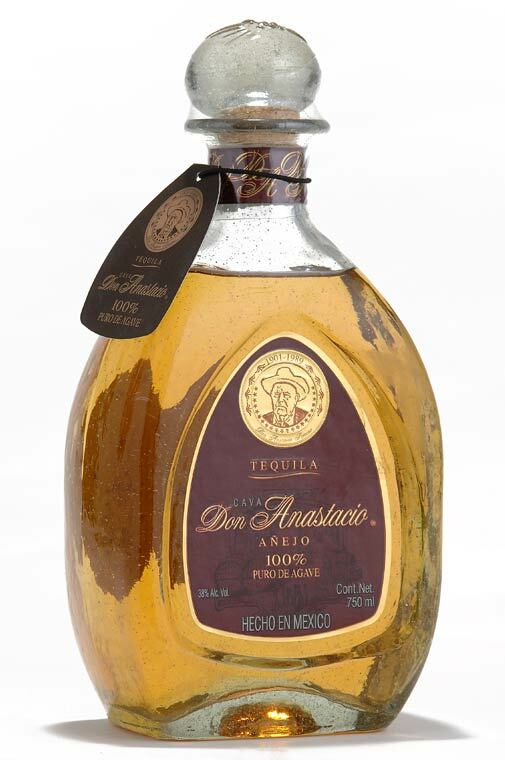 The distillery, located in the Jalisco highlands, produces 100% agave tequila under several labels including Cava Don Anastacio, Caballito Cerrero, Quiote, and tequila under the El Toril label. 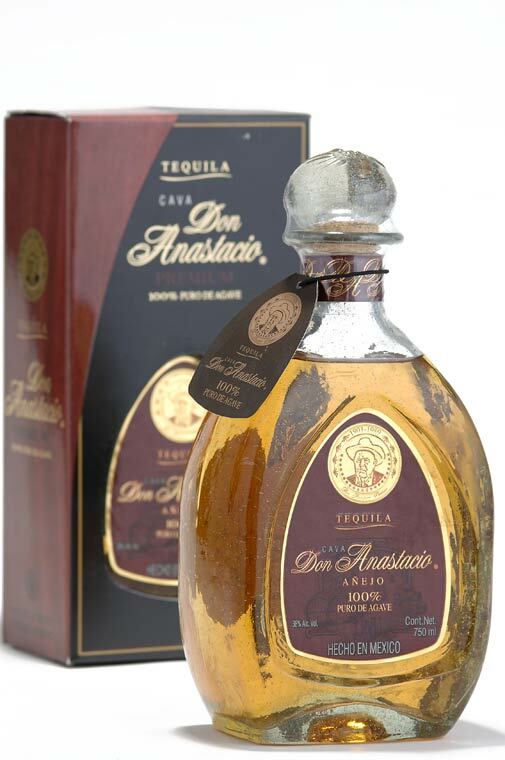 The award-winning Cava Don Anastacio is offered in blanco, reposado and añejo varieties. 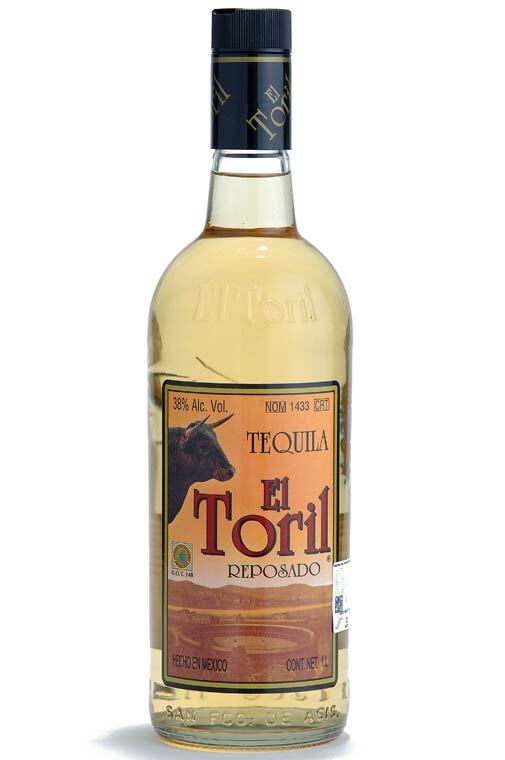 Each of the other labels, Caballito Cerrero, Quiote and El Toril, is produced in a variety of types as well. 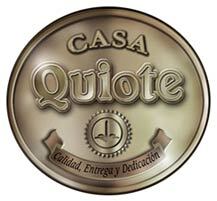 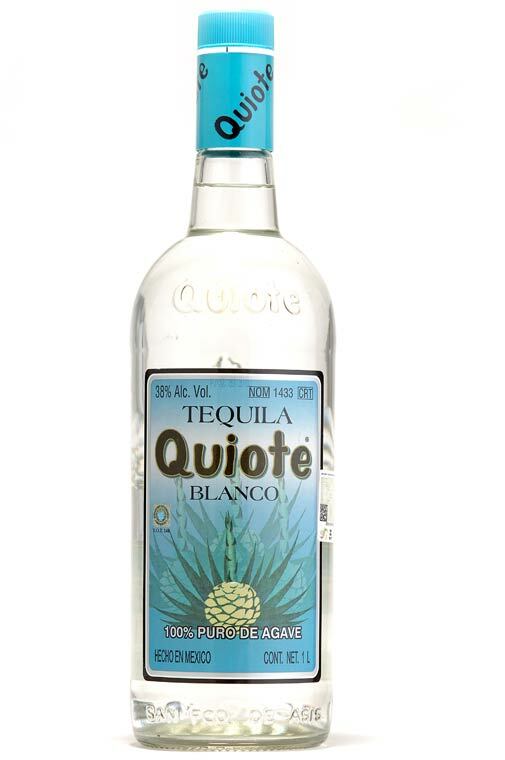 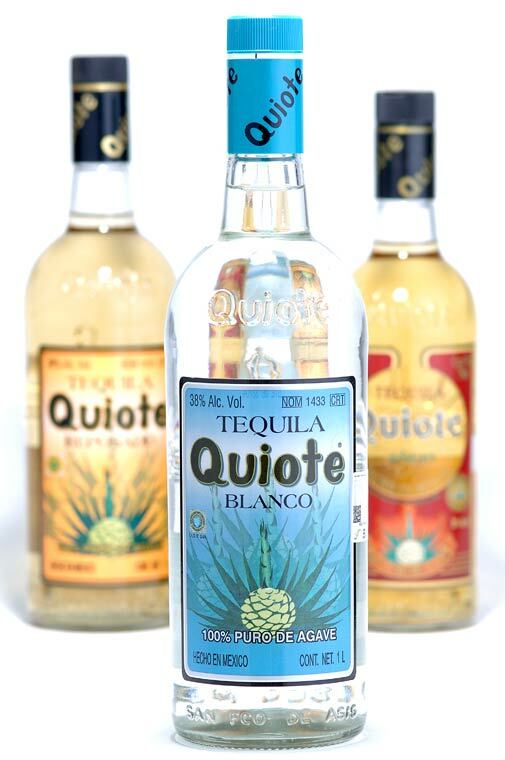 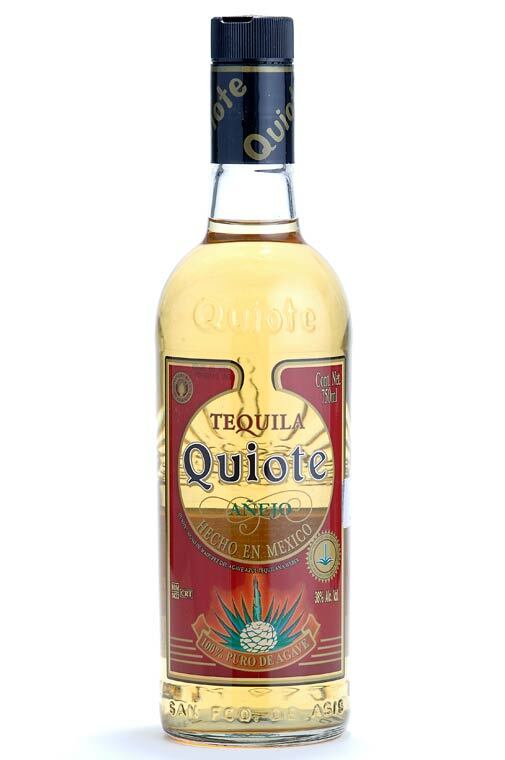 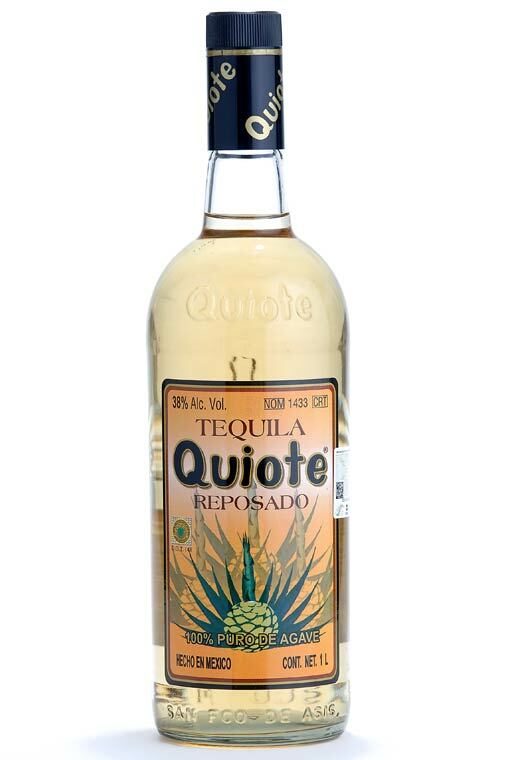 Casa Quiote tequilas are perfect for smooth sipping or for blending into your favorite cocktails. 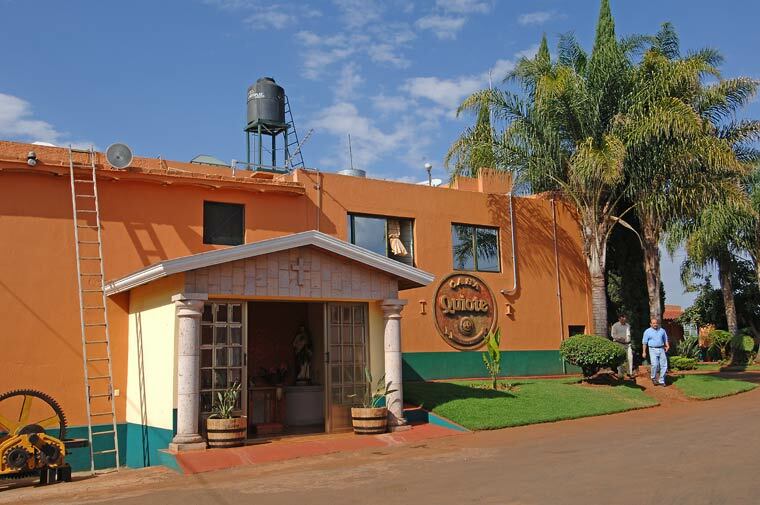 Its agave plants are grown with particular care in Atotonilco El Alto, strategically located in the renowned tequila-producing region of Jalisco, Mexico.